The Department of Political Science would like to recruit a Lecturer in Human Rights to contribute to research and teaching. The new Lecturer will be expected to undertake research of the highest international standard to add to the research standing and culture of the Department. 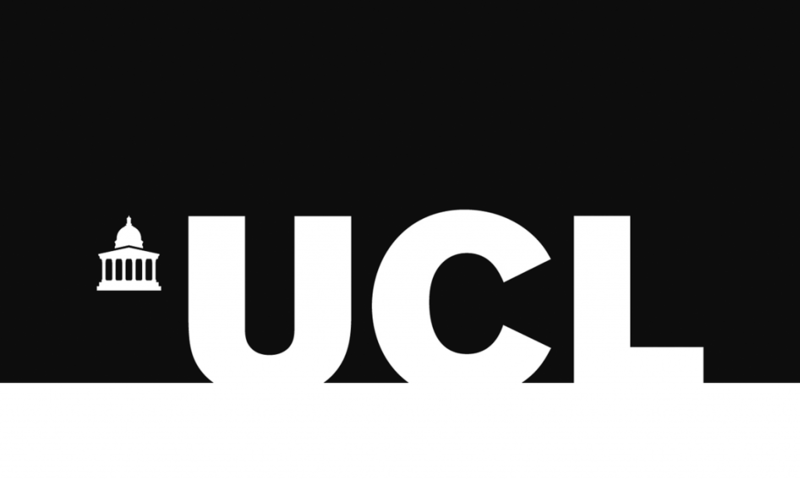 The UCL is interested in applications from candidates engaging in all areas of human rights research and teaching, and are particularly keen to receive applications from candidates in the areas of: human rights institutions; human rights politics; and international human rights principles, standards and norms. Also applications from candidates who teach/research on the application/practice of human rights in other areas of politics, such as climate change, global environmental politics, development, migration or business. Candidates must have a PhD in Political Science, Human Rights or related subject (candidates nearing completion may be considered). A proven ability to undertake academic research that is internationally recognised and of high-quality. Excellent knowledge of relevant academic literatures on human rights institutions, standards and politics. Experience of teaching Human Rights or related modules at undergraduate or postgraduate level. Evidence of potential for high quality academic research in a relevant field are all essential. The Application can be submitted directly on the website or by clicking here. *Applicants must include a CV and cover letter which should include a statement of research and teaching interests. For any queries regarding the vacancy or the application process, you may contact Ajay Patel, Finance and Staffing Administrator to the Department of Political Science, School of Public Policy, (polsci.staffing@ucl.ac.uk). For Informal enquiries may be made to Professor Jennifer Hudson (jennifer.hudson@ucl.ac.uk).